Our sea swimming club coaches are fully qualified pool and open water swim coaches and are experienced sea swimmers themselves. 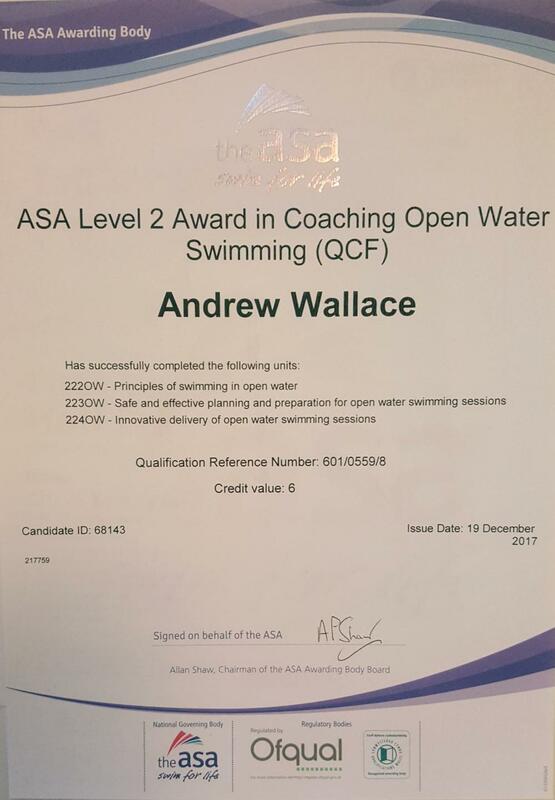 Andrew Wallace is an ex-Welsh national swimming champion in various strokes as a youth and competed at Welsh and British national level for over ten years. He is a keen SCUBA and freediver, he has logged hundreds of dives in Oman, Philippines, Thailand, Japan, Australia and the UK. 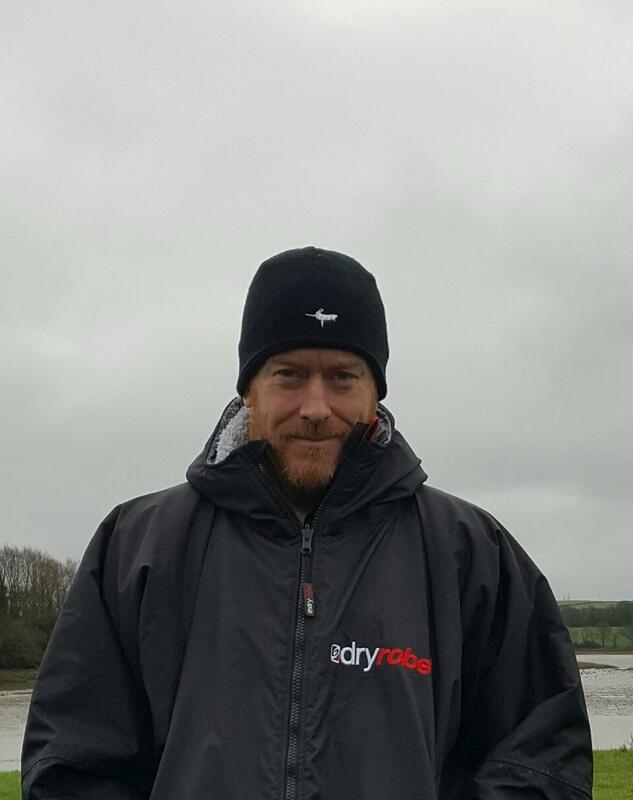 Andrew competes in various open water swimming and triathlon events every year, including the Caldey Island swim (winner, 2016), Pembrokeshire Triathlon, Tenfoot Swim (winner 2017) the famous Henley Thames Marathon (4th to finish in 2017), and the Breca GHower swimrun and Hurley Burley in North Wales in 2018. He is currently studying for his ASA Triathlon Coaching certifications as well as RAID Freediving qualification. 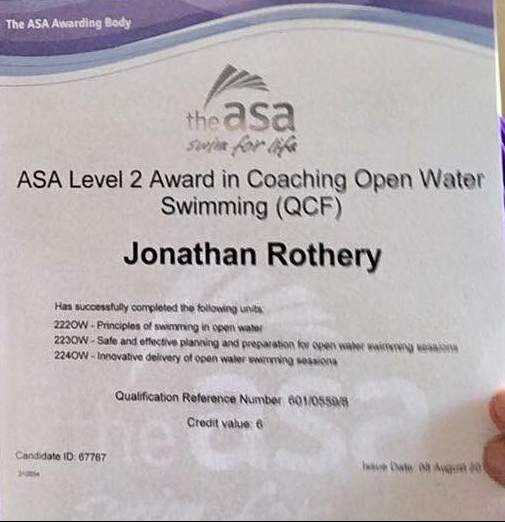 John Rothery is a qualified swim teacher and Level 2 open water swim coach plus qualified Physical Education teacher. He has also competed in the World FINA swimming championships in Perth Australia in 2003 swimming 1.04 for the 100m front crawl aged 33. He is also a passionate sea swimmer and has competed in the famous Isoman Triathlon competition in 2016 which involves a 7 mile swim 62 mile bike ride and marathon. He has completed the Thames Swim Marathon on two occasions and Ironman Spain and France and is a competitor in the Iron Man Wales in 2017. John is also a registered osteopath and runs his own business in Pembrokeshire with 5 staff. 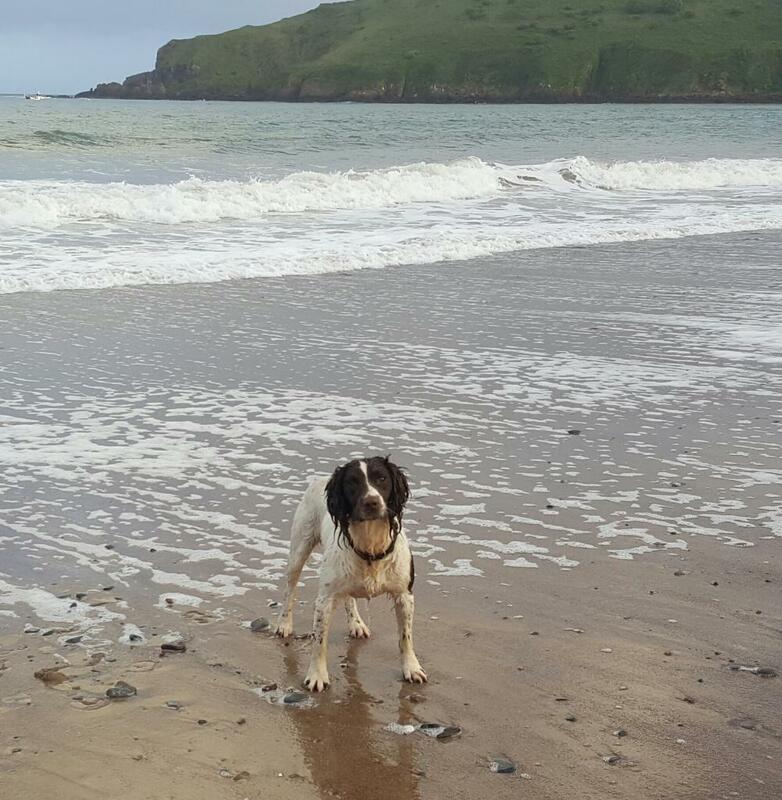 You may notice a recurring participant in many of the images on our website... That'll be Jake, the Springer Spaniel! Hobbies are running non stop for hours and hours, ball chasing, sniffing, swimming in any bit of water he can find and chewing his owner's swim kit. He's mad as a brush and accompanies us on many trips, often in the water when we're close to shore. Don't be too surprised if you see him on your trips! 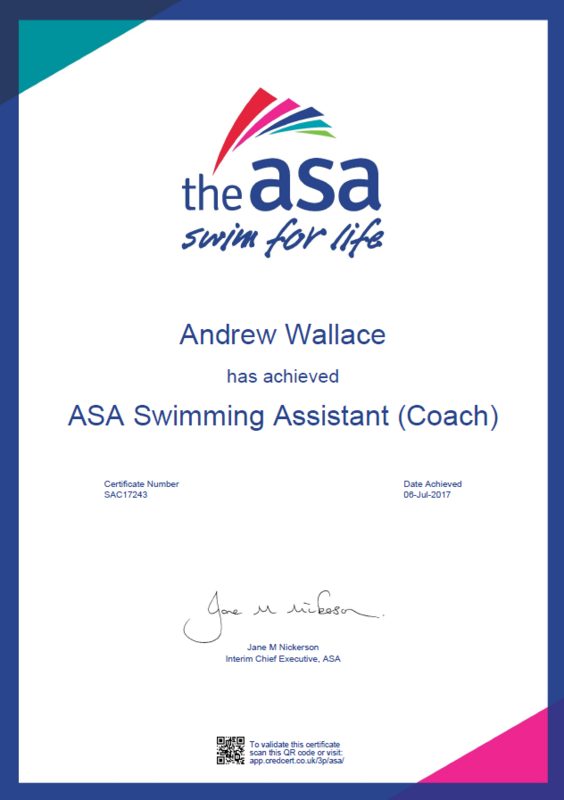 We are qualified to coach in open water. Of course, when swimming in open water, experience is a major part of the quality of coaching/guiding/mentoring/safety. Our experience speaks for itself. Collectively we have achieved the following swimming/open water milestones: Welsh national swimming champion, IronMan, Thames Marathon, Hurley Burley, Solve Edge, Caldey Island Swim, Tenfoot Swim, Dart 10K, RAID Freediver course attendee and PADI Advanced Open Water Diver.